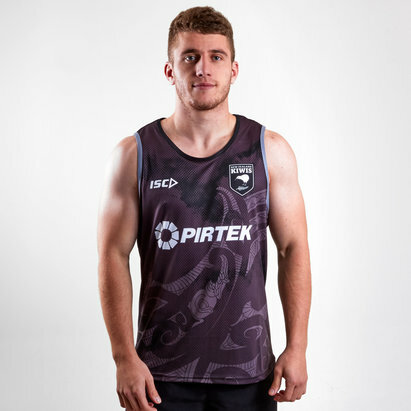 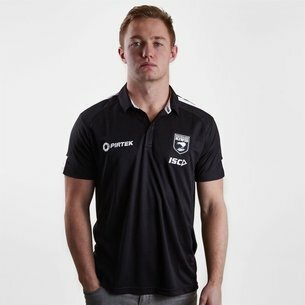 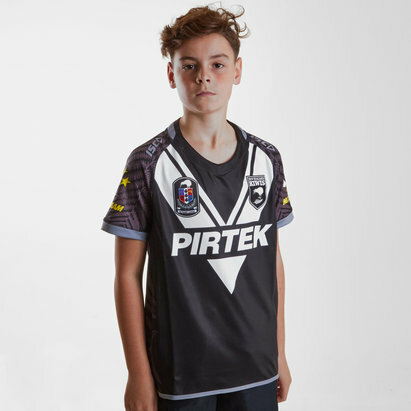 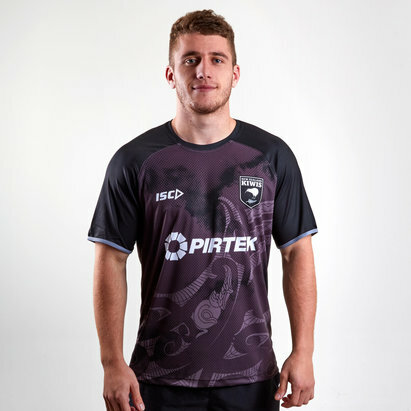 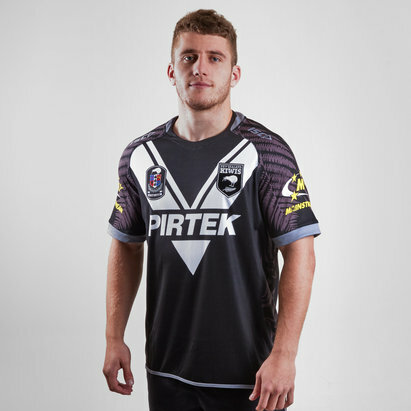 Take control of the game in a New Zealand rugby league shirt. 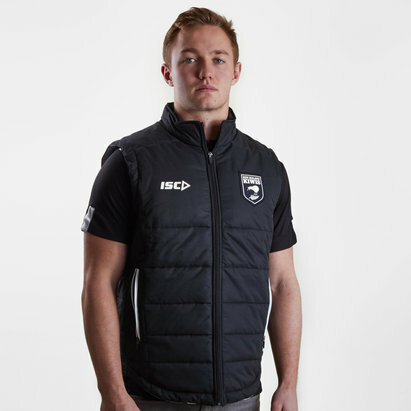 Made from breathable material, keep your cool as the game heats up. 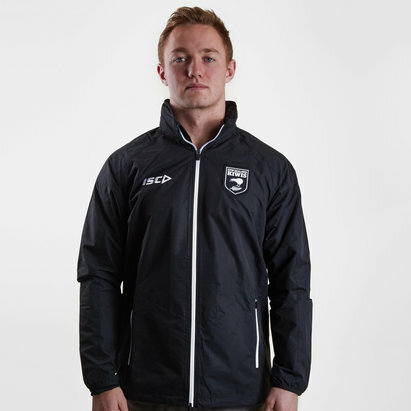 We also stock a wide range of New Zealand rugby league merchandise so you can show your support off the pitch. 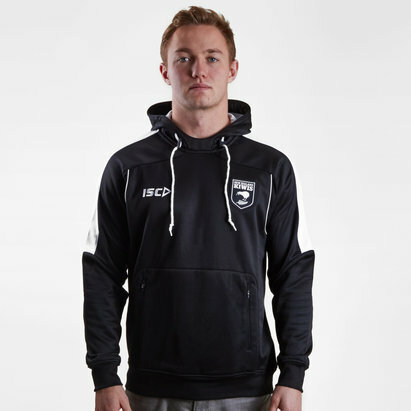 Wrap up warm on chilly match days in a New Zealand Kiwis supporters scarf. 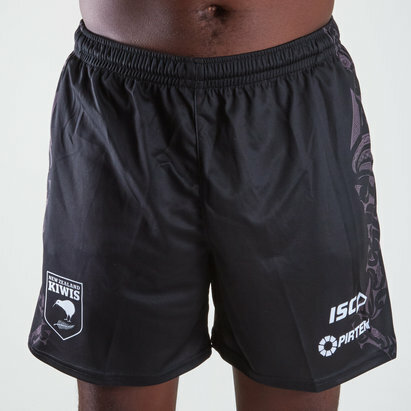 Shop the full range today.